The boomers arent as large a cohort as the millennials by sheer numbers, but what they lack in size, they more than make up for in wealth. The boomers aren’t as large a cohort as the millennials by sheer numbers, but what they lack in size, they more than make up for in wealth. (Bloomberg Business) — While analysts obsess over how the preferences of the millennials could shape market returns as they enter the workforce, Jefferies sets its sights on how the baby boomers – a generation with one foot out the door of the labor market – will alter their spending once they retire. Still, Barish highlighted ClubCorp, Callaway Golf, Royal Caribbean, and Nike– all of which are “buy” rated by analysts at Jefferies – as some of the beneficiaries of boomers’ retirement spending plans. With ~15% of Boomers playing golf, there will be around ~7 million golfers moving toward retirementwhich will more than double the ~3 million golfers currently there. 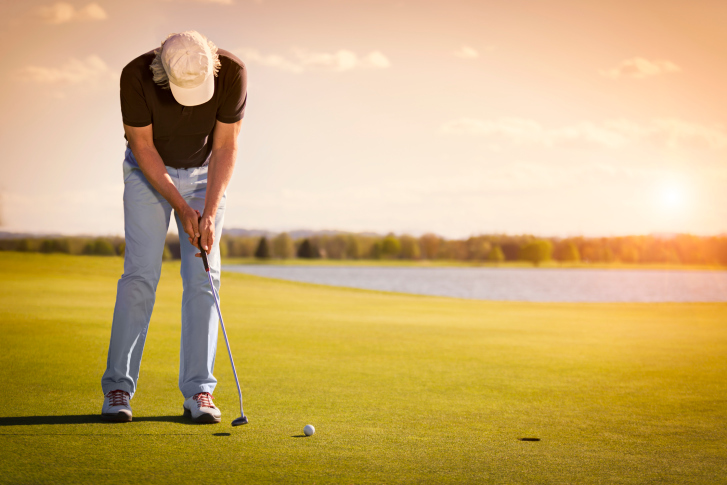 Furthermore, the positive correlation between age and rounds played, which has been a consistent trend over the past 20 years, means that golfers ages 65+ are playing 80%+ more rounds than golfers ages 50-64, playing 52 rounds per year on average. We estimate that Boomers will contribute at least 50M incremental rounds played as they enter retirement, taking into consideration that many Boomers are still feeling skittish about the economy and will be cautious in their spending post-retirement. But since 74 percent of the boomers surveyed also said they plan to lower their discretionary spending after retiring, they’ll have to trim their expenses elsewhere to afford all this golf and travel. Some 86 percent of respondents said the portion of their budget dedicated to eating out was slated to come under the knife.